I love Frank Herbert’s seminal science fiction novel Dune. I love it. I also love illustrations based on or inspired by Dune. And I hate Sam Weber. What do those two things have to do with each other? I’ll get to that in a bit. First, though, a caveat: I’m in a bad mood. As I write this I am coming out of the end of a week-long period of troubles. Some of them are computer related. Some of them are automobile related. 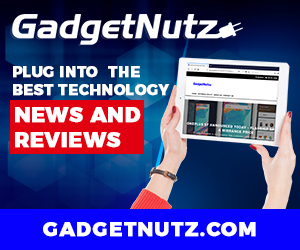 Others have to do with work schedules that are keeping me apart from my wife and making me late writing this post. Hence the bad mood. And that’s where Sam Weber will come in. Let’s start with Frank Herbert’s Dune. 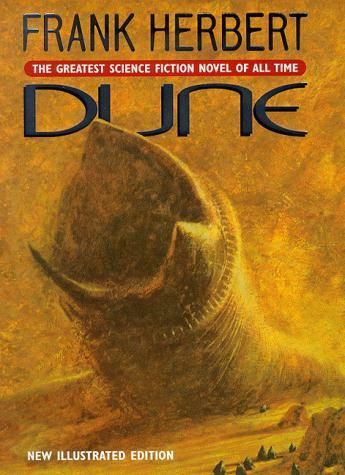 Dune, published in 1965, wasn’t just any science fiction novel. Dune was, in a word, epic. It told a huge story against a vast backdrop of feuding planets. It had politics, mysticism, war and alien creatures, all combined in a story that blew people’s minds. Often described as “Byzantine”, the novel opened people’s minds to what science fiction could be. It told people that science fiction could be used as a metaphor for telling big stories of cosmic significance. It could say something cogent about our society and about the human condition by using the trappings of Space Opera. Not only that, but the text featured ideas and situations that cried out – screamed – to be illustrated! The first artist to have the honour of illustrating the book was John Schoenherr. He provided illustrations for the novel before its publication when it was serialized in Analog Magazine, an endeavor which secured him a 1965 Hugo Award for Best Professional Artist. His art graced the dust jacket of the first edition which is now one of the most valuable editions in science fiction book collecting. At auction copies have gone for more than $10,000. 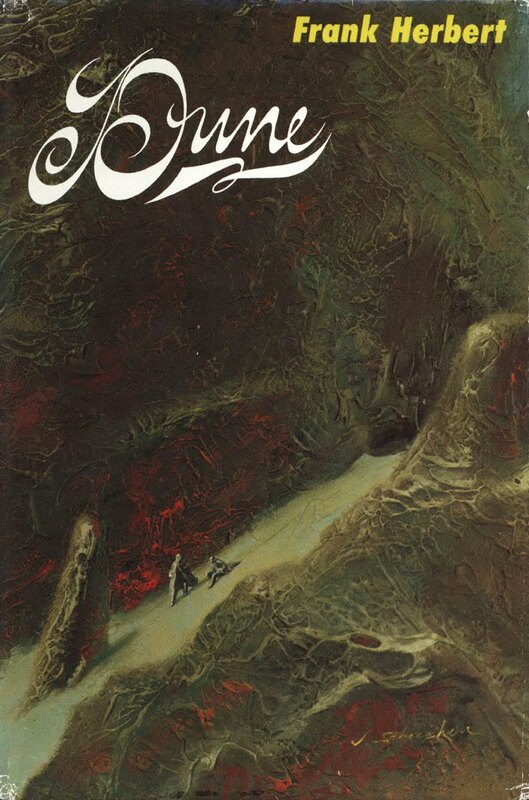 In 1978 Berkley Books published The Illustrated Dune, an edition of Dune with 33 black-and-white sketch drawings and 8 full color paintings by Schoenherr. Herbert later wrote that though he had not spoken to Schoenherr prior to the artist creating the paintings, the author was surprised to find that the artwork appeared exactly as he had imagined its fictional subjects. 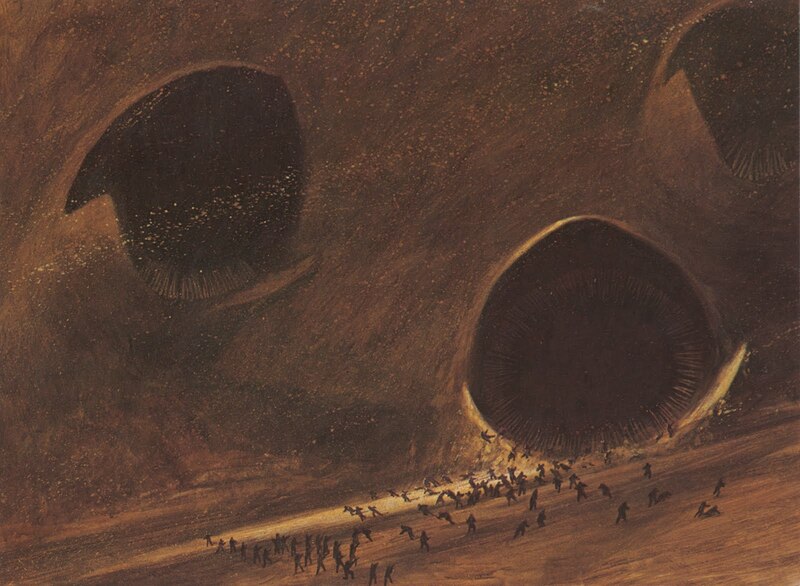 Many other artists have illustrated Dune in its many forms, as a book, as a film, or attempted film (Alejandro Jodorowsky’s aborted attempt alone resulted in some of the most amazing illustrations and launched several careers at the same time). So, what does this have to do with artist Sam Weber? Well, Weber is an Alaskan born artist who grew up in Deep River Ontario, Canada. After attending the Alberta College of Art and Design in Calgary, he moved to New York to pursue illustration and attend graduate school at The School of Visual Arts. He has a studio in Brooklyn and he paints covers for Tor Books among others. He paints them really, really… really well. His work is meticulous, hyper realistic, and achingly beautiful. 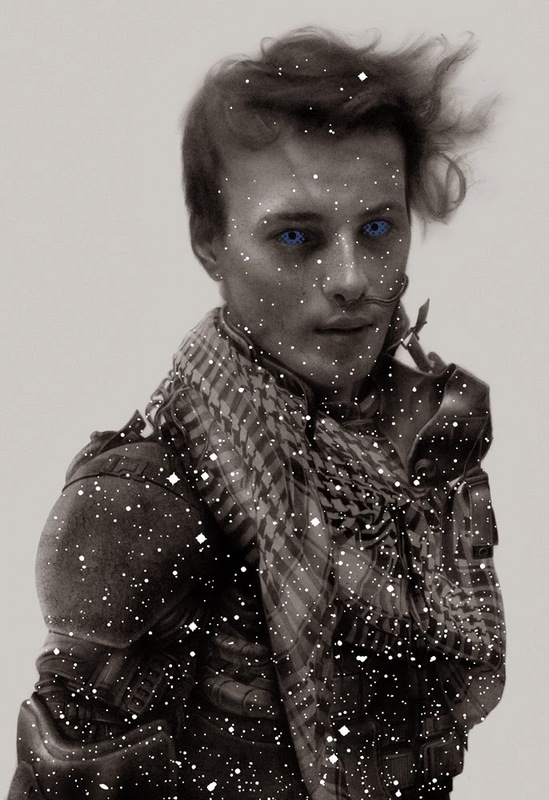 And he is just about to release a fully illustrated edition of Frank Herbert’s Dune for The Folio Society. He has done illustrated editions of Lord of the Flies and Fahrenheit 451 for them in the past. Now he is doing Dune. And his work is still really, really… really good. I wish I could create art half as good as Weber does. He is younger, handsomer, and much much more talented than I am or will ever be. So, naturally, I hate him with all passion of a great, green-eyed monster. Or is that a blue-within-blue eyed monster? You know, I was in a bad mood when I started this, but now, after writing about Frank Herbert and Weber and illustrated editions of Dune… I’m feeling better. Plus my wife came home early. And my car is working again. And my computer is humming along just fine. Dune will be available early next spring. I’m really looking forward to seeing more!